← Aging Concerns: How Does Dementia Trigger Depression in the Elderly? 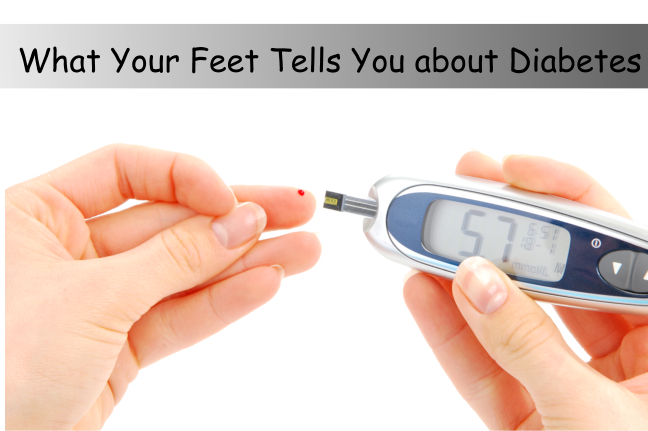 Diabetes is anailment in which your blood sugar levels are dangerously high. The sugary component that is mixed with your blood is glucose and it usually originates from the foodstuffs you eat. And there is a hormone called insulin, which helps the glucose to get into your cells to give them energy. More than 25% of the U.S. population aged 65 and up has diabetes and it is continuously increasing since the aging of the overall population is currently a significant controller of the epidemic. Diabetes in the older adults is linked to higher mortality, increased risks of institutionalization, and reduced functional status. In line with this, older adults with diabetes are at high risks for both severe and long-term microvascular and cardiovascular complications of diabetes. Brighton Cornerstone Healthcare, a long-trusted provider of home health care in East North Street Madisonville KY, is here to help you find the answers in dealingwith your diabetes and implement a stoppage routine to attain optimum health. It is better for you, as family members, to be knowledgeable about diabetes. Type 1 Diabetes does not let your body make insulin. Type 2 does not make or use insulin well. Having not enough insulin, the glucose stays in your blood and this mean that since they are not controlled or dealt with the body properly, it gets higher than normal causing diabetes. The epidemic of the Type 2 is apparently linked to the increasing number of overweight and obesity in the U.S.
70% of diabetics have mild to severe forms of nervous system damage. Because of this, it makes them hard to feel any foot pain making it hard for them to essentially self-diagnose diabetes right away. Diabetes can impair oil production on the skin of your feet and normal sweat secretion so the abnormal pressure on your feet gradually breaks down the feet’s skin, bones, and joints during walking without any apparent symptoms. Then, bacterial infection of the skin, muscles, connective tissues, and bones may occur. The benefits of early identification of pre-diabetes in older adults depend on whether primary or secondary preventive interventions are effective and practiced on the anticipated timeframe of the benefit of the interventions versus the person’s life expectancy. It always starts with a good anticipation routine! Let your elders enjoy this with us, Brighton Cornerstone Healthcare, a dedicated provider of home health care in East North Street Madisonville KY! Call us today! This entry was posted in Health Care and tagged Hospice Care, nursing care, patient with alzheimer, personal care, respite care. Bookmark the permalink.